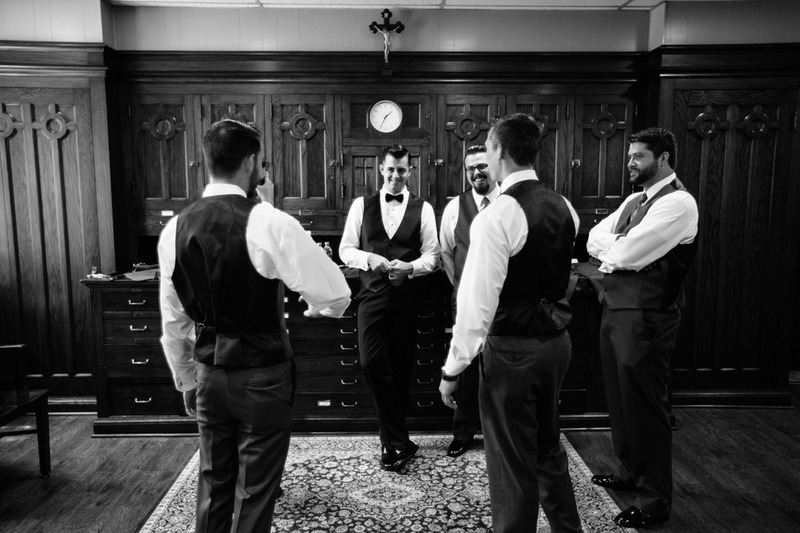 On June 29, John and Ryan tied the knot in a beautiful ceremony at St. Cecilia's and afterward, they celebrated with their nearest and dearest at the Norman K. Probstein Golf Course at Forest Park. 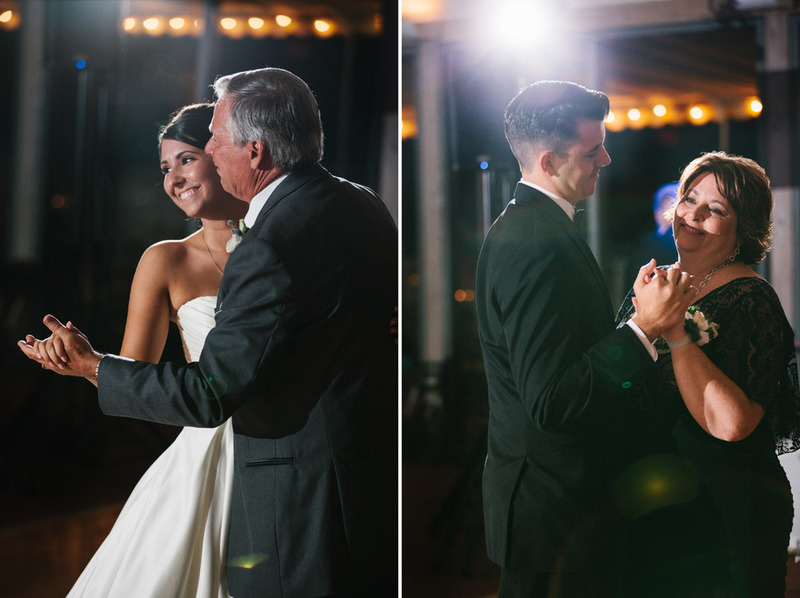 Forest Park Golf Course wedding photography is some of the best! It is so awesome to be so close to all the locations in Forest Park. 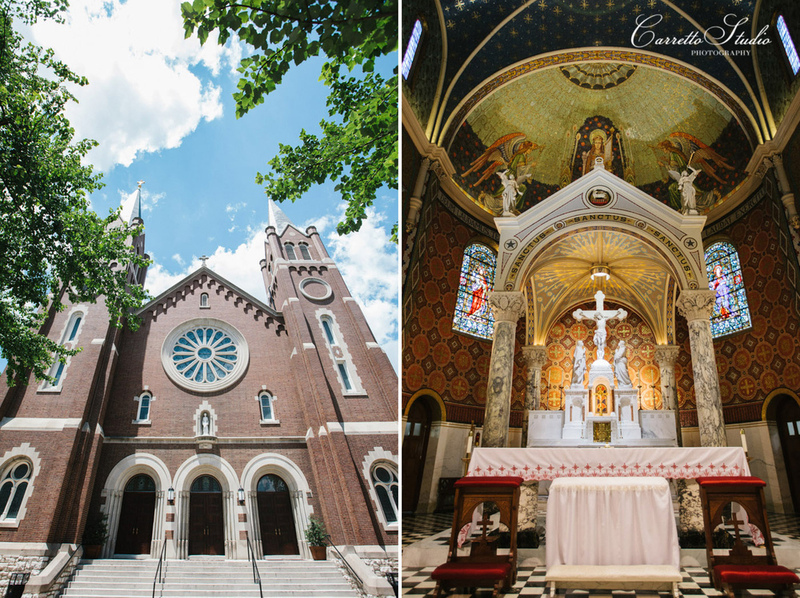 Forest Park wedding photography is an awesome bonus of St. Louis - it's such a gorgeous and large park. What an amazing wedding! John and Ryan are such an awesome couple - they are such fun, lovely, and genuinely kind people. Ryan made an absolutely stunning bride, and she was so laid back about the whole day. 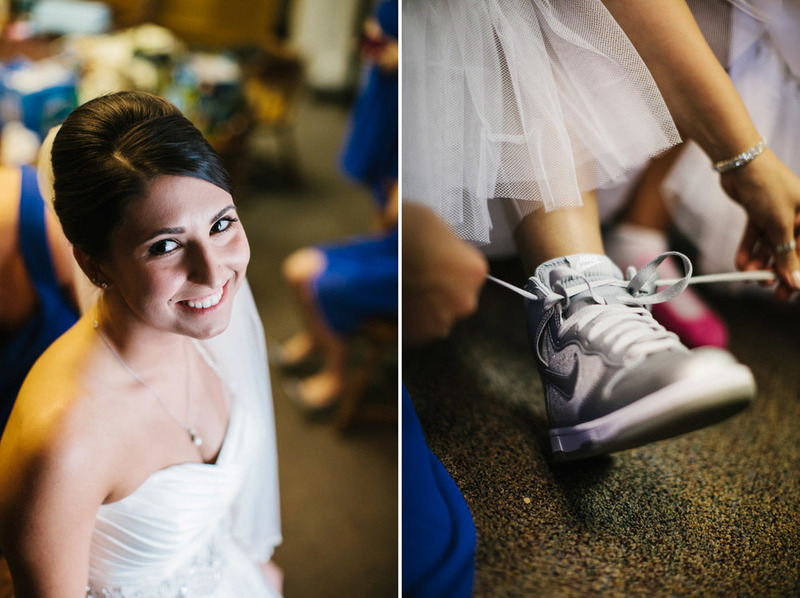 To complement her classic gown and pearl hairpiece, Ryan wore some wicked silver Nike Dunks (seriously, how awesome is that?). Ryan figured that since her shoes wouldn't show anyway, she might as well be comfortable. 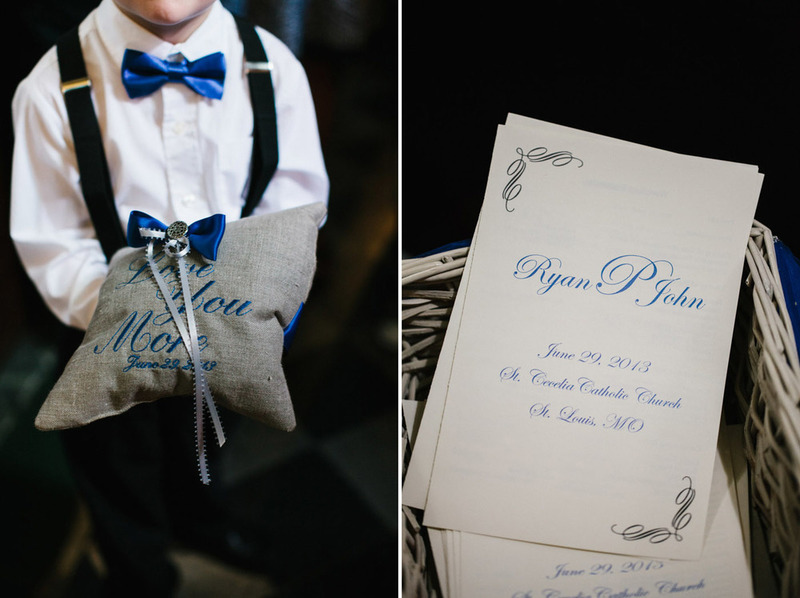 With the groom in a classic tux and bow-tie, John and Ryan had a timelessly elegant and classic look. 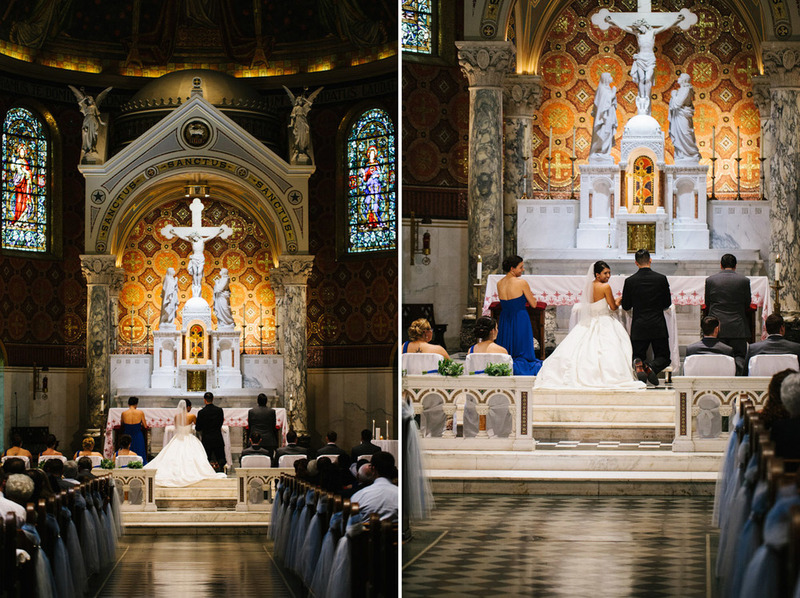 Luckily, the rain held off for most of the day, and we love the images we captured from their gorgeous day. A special thank you to Rob, Janelle, John, and Keri for being so lovely and gracious to us throughout the wedding day! Congratulations, John & Ryan! We loved being a part of your wedding. 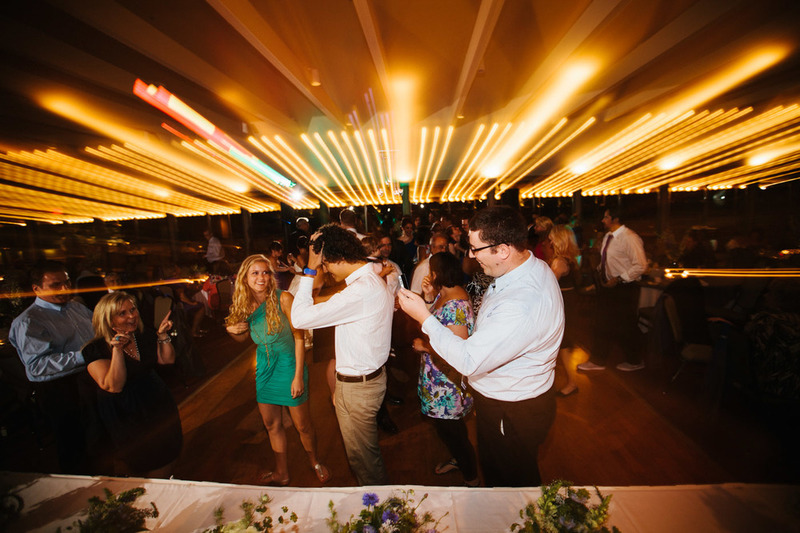 Blog Feature: Jeff & Camilla are on Modernly Wed!